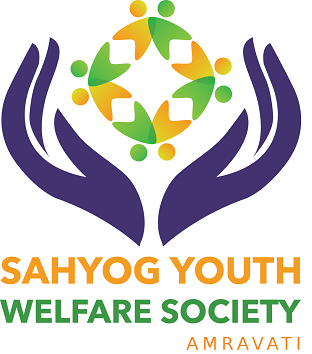 Sahyog Youth Welfare Society, Amravati is a Non-Government, Non-Political and Non-Profit voluntary organization registered under society act with registration number AMT/7644/MAH and is approved by the Central and Maharashtra Government. 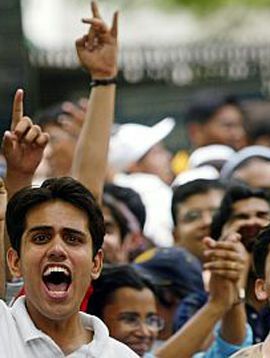 It was established in 1997 with a commitment to change the social lifestyle of the rural areas of Maharashtra. We work for various different social cause including Water Sanitation, Woman Empowerment, Environment Protection, AIDS Awareness etc. Our mission is dedicated to the service of the underprivileged and unfortunate in our society. We want to create a volunteering movement where educated people like you and us can take charge of destiny of the underprivileged and thus proudly and together - build a stronger, vibrant, empathic and developed society. We have improved the lives of thousands of children by providing them access to basic education and healthcare. Elderly abandonment grows in India every year. Addressing the plight of the destitute aged is one of our core work areas. We extend support to programmes that are working in the areas of preventive, remedial and rehabilitative health care. We help realise the underprivileged their dream by equipping them with essential life and market oriented vocational skills. Our organization is committed to creating a lasting impact in the lives of vulnerable and excluded people of the society. 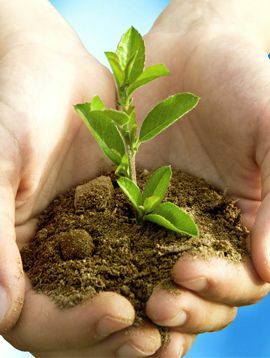 We fight for environmental conservation and against its degeneration by involving the youth and the local communities. We work in close partnership with local organizations across Maharashtra to offer youth training in life skills, employability and entrepreneurship. By leveraging the donations, we are able to expand our youth employability activities within the targeted districts of Maharashtra. This initiative trained more than 10,000 young people in information and communications technology (ICT) and other marketable skills and also offered internship and job placement services and entrepreneurship and community service opportunities. We work hard to create a platform around issues of Gender justice, economic empowerment and equal participation in all aspects of life for women for the betterment of society, culture & country. We endure to develop a local, national and global communications and support network to establish links between government’s policy or schemes & foundation who share Mission for Women’s Welfare’s vision, and to reach women who are socially, culturally and geographically isolated. With these initiative we empower women for better tomorrow. 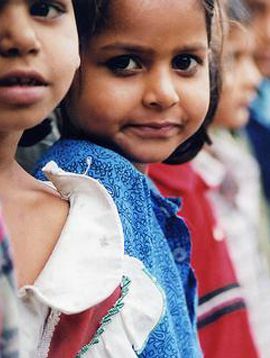 The mission is to improve the lives of children struggling with the impact of the HIV/AIDS pandemic in Maharashtra, India. We provide shelter, food, treatment, education and psycho-social support to help these victims achieve their full life potential. 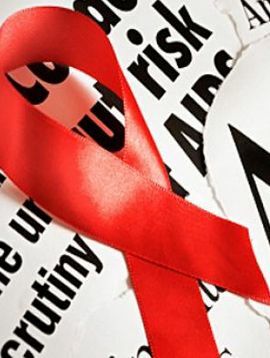 Our vision is to reduce the stigma and discrimination associated with HIV/AIDS and lessen the death cases among the people living with HIV/AIDS in Maharashtra, India. We undertake awareness program via street plays, slide shows, power point presentations, dance, exhibition of posters, distribution of material and pamphlets. We work for environmental justice in partnership with people and groups from diverse sections of society. Our focus is on ensuring equitable and sustainable production and consumption of materials, and improved disposal of waste. An important part of this is ensuring green jobs, security and dignity for the urban poor, many of whom earn a living as waste recyclers. Our initiatives include research, campaigns, policy interventions, building capacity among those engaged in recycling, and creating awareness about the need for reduced consumption and better waste management among the middle and upper classes. We work with a number of trusted and effective local partners in Maharashtra, India. An important part of our project is the work these partners do in training the local communities where we are working on good Water, Sanitation and Hygiene practices. 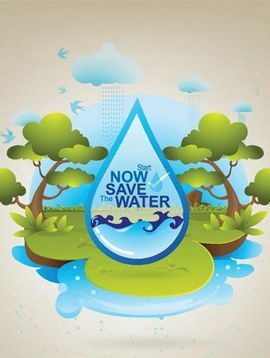 This is just as important in preventing diseases as the installation of water and sanitation facilities. Our water strategy empowers people to make decisions about their own water and sanitation systems and water management on a local, municipal and state level, particularly for the most vulnerable and marginalized populations. 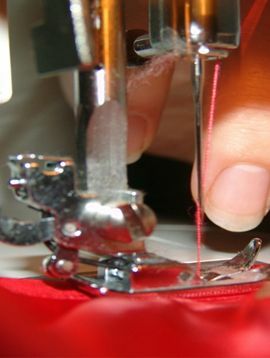 We work for underprivileged children - orphaned, abandoned, destitute and other vulnerable groups. Our mission is to change lives of such children - by providing them with long-term care. This includes basic needs, education and healthcare, and skills necessary to transform them into responsible citizens. With an intention to put collective efforts, we are here to work together and gather people who find themselves inspired to uplift the lives of those children who grow with inadequate education, resources and psychological supports - several calls them as "Underprivileged" and "Orphans". Sahyog Youth Welfare Society, Amravati is dedicated to the service of the underprivileged and unfortunate in our society. We want to create a volunteering movement where educated people like you and us can take charge of destiny of the underprivileged and thus proudly and together - build a stronger, vibrant, empathic and developed society. Copyright © 2017 -2019 Sahyog Youth Welfare Society.All rights reserved.